By virtue of their medical qualification, all medical doctors are entitled to practise medicine, which in principle may include homeopathy. Owing to a different definition of health, however, the therapeutic objective as well as the practical approach to illness differs widely in homeopathy as compared to conventional medicine. Homeopathy requires specific knowledge and skills. Homeopathic doctors should be able to combine the knowledge and skills in homeopathic practice with the knowledge and skills in the practice of conventional medicine. A homeopathic doctor will, therefore, be a fully qualified medical practitioner additionally trained in homeopathy, and qualified to integrate homeopathy into patient care within the context of general medical practice, conventional specialist practice or full-time homeopathic practice. 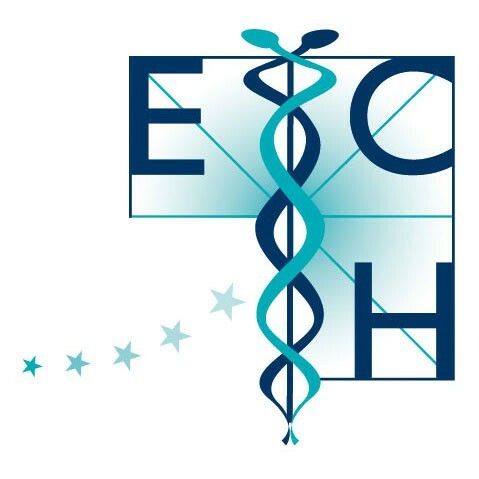 The ECH confers accreditation to teaching centres if their teaching programme and examinations comply with the requirements as laid down in the ECH Medical Homeopathic Education Standards and ECH regulations for accreditation of the diploma. The accreditation regulations can be found here. Accreditation remains valid for a period of 6 years and is renewable. Accredited teaching centers can be found in the countries mentioned above. Whilst every effort is made to ensure the accuracy of the information, if you have any queries about the details shown, please get in touch.